At OneStepCheckout, we have always been all about improving online sales conversion. 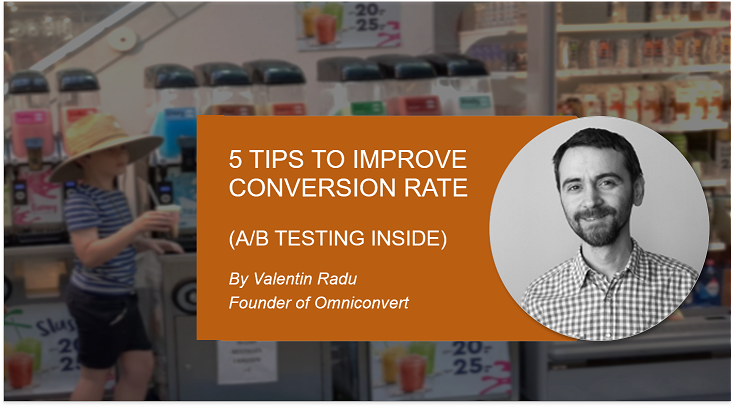 In that spirit, we invited Valentin Radu, Founder of Omniconvert, to share the results of a couple of A/B tests that drove conversion rate increase for Magento merchants. When it comes to online stores, Magento is one of the top choices (over 80% e-commerce websites are based on Magento CMS) because it’s a very robust open source platform, with a high level of flexibility and customizability. But although it’s a very complex platform, it’s still world’s most agile e-commerce platform. That’s why it has become the number one choice for some of the largest stores in the world, as well as some well-known fashion brands like Christian Louboutin, Victoria Beckham or Bvlgari. Few of Magento’s strongest points are the large number of partners, powerful marketing tools and intuitive interface. It also comes with built-in SEO tools that helps Google crawl the website pages and automatically improve ranking. The extensive number of third-party integrations, as well as the large number of well-maintained third-party modules make Magento able to cater to even the most exigent of companies, which is probably why it is the undeniable leader in the fashion and lifestyle sector. Magento 2 is even more geared towards this sector and offers a seamless omnichannel experience, as well as a more manageable content facility. But no matter how good the platform is, it can’t do the job alone. So here are five tips on how you can get more conversions out of your Magento store. There are two approaches to optimizing e-commerce websites: A/B testing and multivariate testing. Through A/B tests you can analyze the performance of full pages against each other to see which one brought you more conversions. 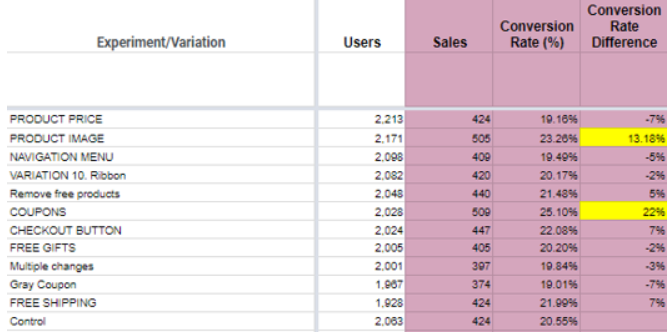 On the other hand, through multivariate testing you can analyze multiple page components, which allows a greater number of page variations to be tested at the same time. The tests you conduct can be either design related or behavior related. Alternatively, you can use other optimization methods like pop-ups, overlays, surveys etc. The incentives that make customers take out their wallets differ from website to website. the COUPON variation was the most performing one, bringing an uplift of 22% in conversion rate. There are many reasons that stop people from making a purchase and it’s impossible to improve your conversion rate when you don’t know what those reasons are. And here’s where optimization tools come in handy – they help you identify the pages with the highest dropout rate. When looking to improve your conversion rate, you might want to take a look at your abandoned carts. Case study: a Magento store that analyzed the drop-off between the cart page and the checkout page saw that there was a 74% drop-off on desktop devices. So they’ve experimented with several cart page designs to see the impact on the conversion rate and CTR. The first design improved the conversion rate by 16.69%, while the other two designs saw a 14.30%, respectively 8.56% increase in conversions. When you are dealing with abandoned carts, there are many reasons that make your customers turn away, but sometimes, instead of guessing what those reasons might be, it’s better if you just ask! Your top selling products are best sellers for a reason and anyone who stumbles upon your website should know about them! You can create a full page dedicated to top selling products (either overall or by category), or you can dedicate them a section on your homepage. I recommend that you test both options to see to which one your customers respond the most. To take it up a notch, you can even personalize your customers’ experience by showing them bestsellers based on their previous browsing or purchase history. Personalization is a hot topic in e-commerce right now and companies that use it have seen their profits grow even up to 300%. No wonder that Amazon dedicates 70% of its homepage space to promoting products. Even with the massive growth of e-commerce these days, some people are still afraid of online shopping. Or even if they’re not afraid of shopping online, they just don’t trust your store. Customer reviews is the number one solution to get users to trust you. And reviews these days aren’t used just to attract customers – sometimes they even serve as resources. 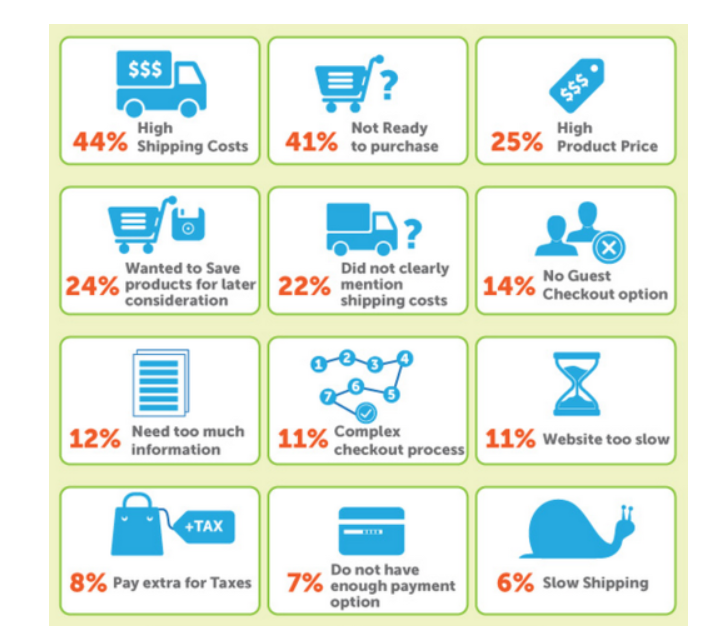 Thousands of people read reviews on different websites when they are researching a product. Reviews can help you gain more online visibility too. Because they appear on each product’s page, they get indexed by Google and, when someone searches for unique keywords, there’s a high chance of your page showing up. Moreover, if your customers share the reviews across social networks, that will also help you build an image on social media. Last but not least, product reviews can help you see things you weren’t able to see before. We are all different and we might not always use products exactly the same way. Seeing multiple points of view can help you think of improvements that you can make, either in the product itself, either in the way you promote it. And that leads us to: negative feedback. Don’t get discouraged if you don’t always receive five stars reviews. By taking the time to write a negative review, your customer has given you the chance to improve. If you delete that review, not only will you anger him more (because you show him you don’t care about his opinion), but you might be pushing away future customers as well – it’s suspicious when a website only has positive reviews! Thankfully, the Magento platform has a default review and rating functionality, so you can just focus on encouraging your customers to leave feedback. Make sure you include your customers’ full name and, if possible, their photo. This can increase your conversions between 30% and 50%. Sometimes, customers will want to return things because the size isn’t right or maybe they got a present they don’t like. So having a customer-centric return policy in place is a must. It shows your customers that you are trustworthy, and they will be more inclined to buy from you if they know that they can return the products. 47% of users say that free returns are important to them, so you better not disappoint! Beside the price, there are other factors that ensure your customers will have a pleasant experience: an easy process, transparency regarding whether the returned item was accepted, and a quick refund. To make things even easier, you can prepare a return form and ship it with the products. This way, the effort the customer has to make is minimal. Valentin Radu is a serial entrepreneur and visionary involved in tech and digital marketing for the past 14 years. He is the founder of Omniconvert, a growth enabler tool for mid-size eCommerce websites looking to become customer-centric. Omniconvert is a conversion rate optimization platform that combines the power of AB testing, web personalization, web surveys using an advanced segmentation engine. Valentin is known for his unyielding positive energy, creativity, and knowledge about marketing and business. He is also an international keynote speaker. Most of the times he talks at conferences about eCommerce, optimization, and growth. Omniconvert has now served over 22,000 websites. 3.5Bn visits a month run through the testing platform and clients include Samsung, Wordstream, OLX, Avon and many more!